Replacing your windows is the best place to begin making renovations to your home. Installing new windows to your home will make a significant impact on your home’s appearance, energy-efficiency, and resale value. Not to mention the improvement in style and luxury! The Northwest Exteriors family is proud to offer our customers The Bay View Series of Windows by Monte Verde. As proud neighbors to all of California, we aim to provide the best quality, value, and service available today. Home is where families come together and memories are made… so why shouldn’t home appear just as beautiful on the outside as the warmth and comfort on the inside? The sleek, low-profile design of the Bay View Series is made with the modern homeowner in mind. Contemporary architecture utilizes straight lines to give homeowner’s the freedom to personalize their home. No matter how you choose to decorate the exterior of your home, a Bay View window will make every detail “POP” and bring out its natural charm. 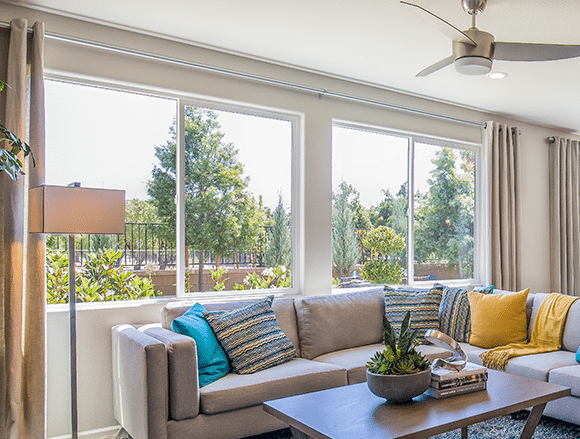 The Bay View windows allow more natural light to shine into your home so that the California sun can brighten the mood indoors. Likewise, the minimalist style of the window frame opens up for a grander view of the outdoors. 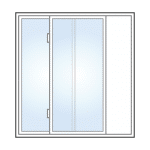 The thinner frame of Monte Verde’s premium Bay View Series also opens up extra space on the interior of your home, providing you with more opportunity to decorate the inside of your home. With a Bay View Series window, you can experience the beauty of home from both inside AND outside! The Bay View Series of windows by Monte Verde includes a selection of 6 different operating styles. No matter what style you choose to complement your home’s decor and your personality, Monte Verde delivers the perfect match of form and function. Check out the “operating style pictures here. Monte Verde is America's most forward-thinking manufacturer of windows and doors. As true innovators of the home improvement industry, they have perfected the use of vinyl-frames and low-e glass to craft their windows. 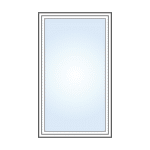 Vinyl frame windows are the preference of both homeowner's and contractors today. They are more affordable, energy-efficient, and low-maintenance. Vinyl frame windows conduct only half of the heat as aluminum and steel window frames. This prevents unwanted heat from entering your home during the Summer and will prevent heat from escaping your windows during the Winter. The Bay View Series of windows will not only make a noticeable increase to your comfort indoors, you will also enjoy a significant drop in your heating and cooling bill! 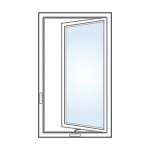 The Bay View Series of windows come equipped with SolarGuard, Monte Verde's patented triple-layer glass. 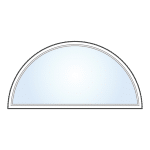 Low-E glass is a coating placed on the inside of the glass. Even though this transparent coating is thinner than a human hair, it is capable of reflecting at least 40% of solar heat. With the vinyl frame working in conjunction with Monte Verde's state-of- the-art glass, the savings on your energy bill will pay for your beautiful new windows in no time! The genius of the Bay View Series isn't limited to the glass and the frame. Monte Verde strives to make improvements to their products so that you can benefit from the greatest functionality available today. Check out the "standard features highlights" on this page. The Bay View Series of windows by Monte Verde aims to impress with their innovation, efficiency, and beauty. Only Northwest Exteriors can match the quality of the Bay View Series with our expert installation crew, our knowledgeable consultants, and our award winning customer service. 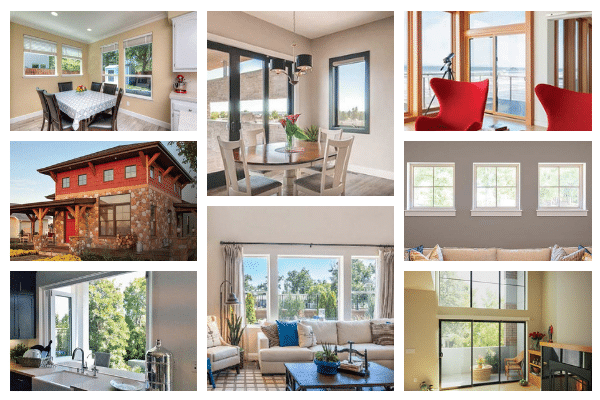 We want you to join our thousands of satisfied customers, so call today for a free quote to learn more about what a Bay View Series window can offer you!